Biratnagar, Sept 17: The nation is all geared up for celebrating the third Constitution Day marking the promulgation of the constitution through the historic Constituent Assembly on September 20, 2015. The country had already recorded the successful completions of three layers of elections ( local, province and center), held in course of implementing the country’s main law that has guaranteed proportional representatives of women, marginalized and other backward communities in every State apparatus. 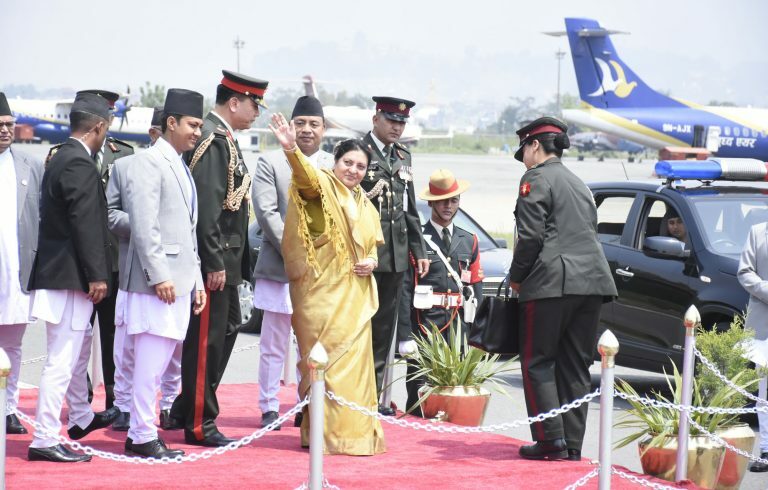 It has ensured the 33 per cent women participation in the every State bodies; recognizing the rights of mother’s to pass the citizenship to her offspring which was just a dream for Nepali women in the past. The successful holding of three-tier election was itself a grave challenge for political parties at the time. 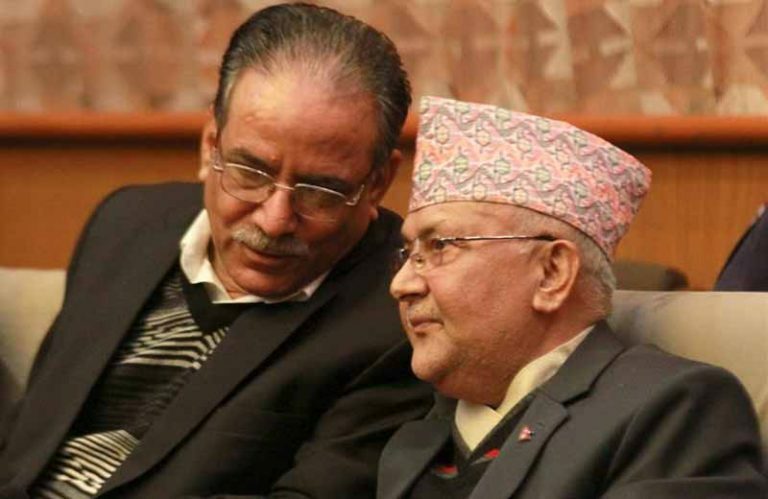 The Nepali people, through the twin federal and province elections held in two rounds gave the two-third majority to the Communist Party of Nepal (CPN) which led to the formation of the (incumbent) government headed by one of the party chairs KP Sharma Oli. With these political developments in the nation, political agenda have been pacified and the governments from the center to local are committed to transforming the overall status of the country in to a prosperous one by making the people happy. But women still see the need of revisions in the fundamental law of Nepal due to some citizenship-related provisions discriminating against them. Women, Peace, Research and Development Center central chair and advocate Sanju Shah said, “The constitution has guaranteed the citizenship in mother’s or father’s name. But some conditions attached to it are enough to say that it has not accepted the independent identity of mothers.” The country’s main law seeks the presence of father in the citizenship this or that way, despite enshrining the women’s equal lineage right without gender-based discrimination. 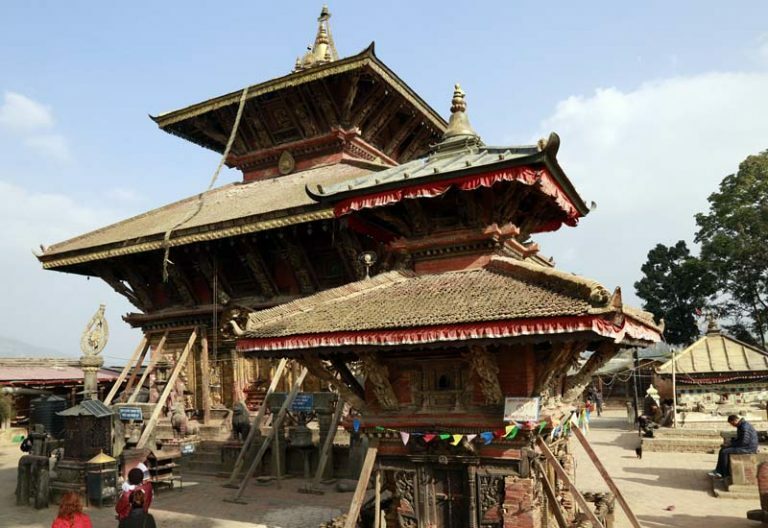 Nepali women wishing to pass the citizenship to her children (by descent) shall prove that the child’s father is a Nepali citizen or mention that the father is unknown or not traced. The condition put under the Article 11 (5) of constitution reads, “Provided that his or her father is held to be a foreign citizen, the citizenship of such person shall be converted into naturalized citizenship as provided for in the Federal law. There are other some discriminatory provisions as well. She insisted on the need of ensuring the women’s 33 per cent participation at the decision making levels. “The constitution is not liberal to the upliftment and capacity enhancement of Madhesi dalit women. 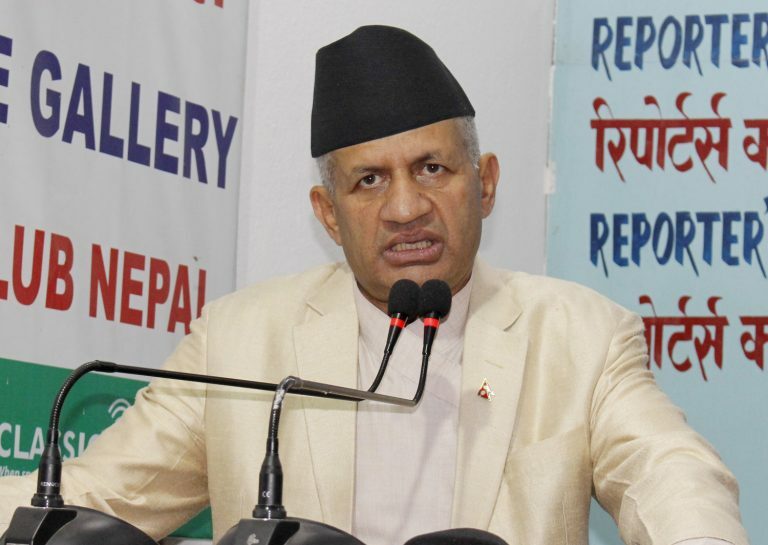 Inruwa based senior advocate Kedar Bhadari said that though there were some misunderstandings among some political parties in course of promulgating the constitution. political parties have agreed to amend the discriminatory provisions regarding the citizenships. Province 1 provincial assembly member Sabitra Kumari Regmi said although the constitution has been successful in establishing many rights of the women, their proportional rights in terms of population have not yet been secured. She called for amending the constitution ensuring the offspring the right to citizenship in the mother’s name, stressing on the full implementation of the constitution and ensuring complete rights to women. Morang District president of the Federal Socialist Forum Nepal, Raj Kumar Yadav, called for amending the present constitution to ensure identity-based federalism, inclusive democracy, proportional inclusiveness, formation of 11 provinces based on recognition of national identity and rights and to incorporate autonomous region, protected area and the non-geographical special area as political structure. 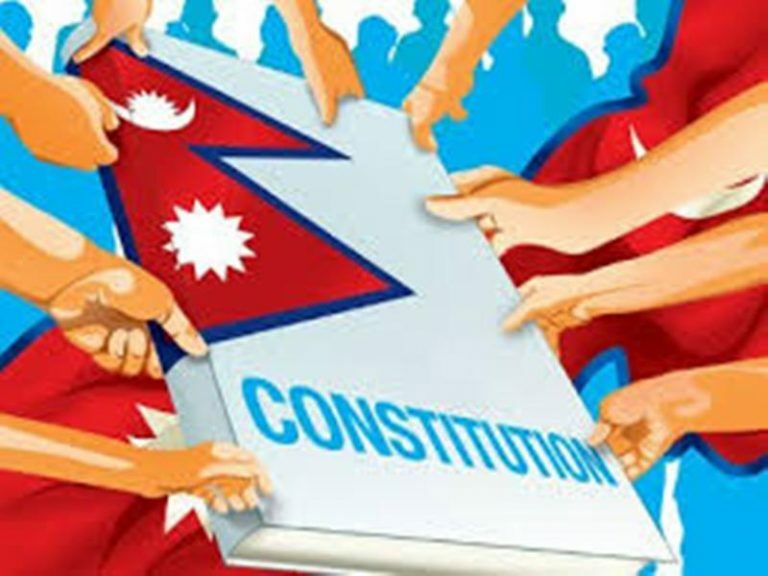 A 501-member Constitution Day Celebration Main Committee has been constituted under the chairmanship of Province 1 Chief Minister Sherdhan Rai to mark the constitution day in Province 1 in a grand manner on September 19. Various programs as publication of articles in newspapers and broadcasting talks on topics related to the constitution on radio and television have been planned on September 17 and 18 to mark the Constitution Day while a mass assembly would be organized at the local stadium on September 19, Spokesman at the Provincial Ministry of Internal Affairs and Law, Rabinra Acharya, said. A management committee has also been formed with Province 1 Government Chief Secretary, Kedar Prasad Neupane, for the celebration of the Constitution Day.